On March 18, 2018, Stephon Clark, an unarmed Black man, was murdered while standing in his backyard. The young father was killed by police officers who were allegedly responding to a report of someone breaking windows out of cars. Stephon Clark, who was holding a cellphone while standing in his backyard, was fired upon by the Sacramento police. According to The New York Times: “Video from body cameras and a police helicopter overhead showed that officers shouted that Mr. Clark had a gun, and them fired 20 shots, continuing to shoot after he dropped to his hands and knees. 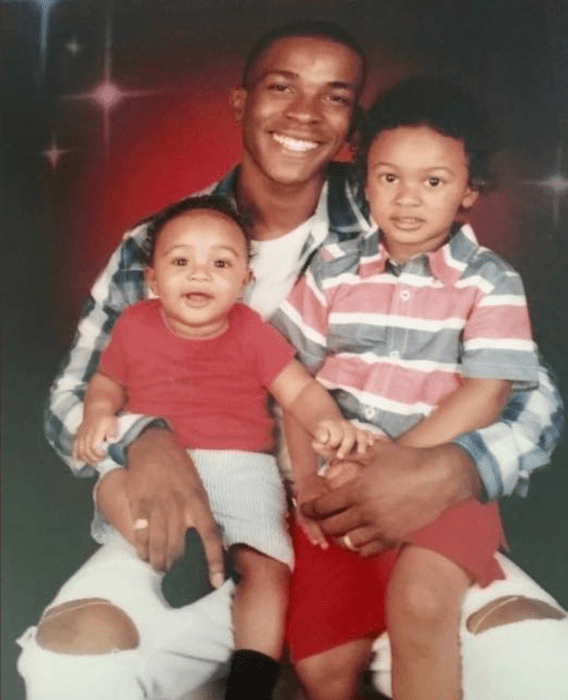 It has been reported that the Attorney General of Sacramento is investigating this shooting of Stephon Clark. 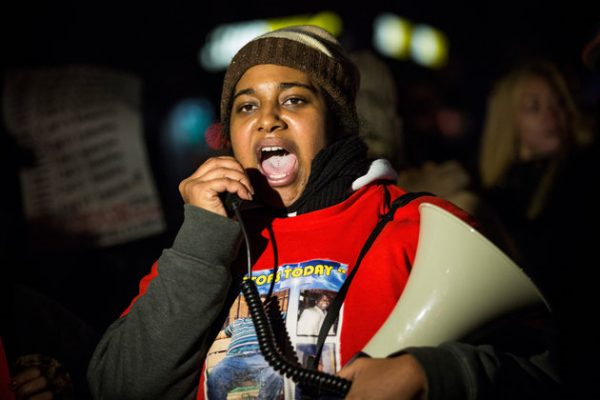 If the “justice” received for the too-many-to-count precedents of unarmed Black men, women, and children killed by “law enforcement” is any indication of the level of “justice” that can be expected from the system for Stephon Clark, not much should be anticipated. Protests expressing outrage for the murder of Stephon Clark has spread nationwide. HE SHOULD NEVER HAVE BEEN ARRESTED!! This was an innocent and brave child!